Matt is huge on goal-setting and planning. At the start of each day (or the night before, whichever options works best for you), set your daily goals and schedule everything that you aim to achieve that day. Matt has billed in excess of a Million Dollars for multiple years. To maintain this sort of consistency, Matt recommends having a contingency plan for your forecasted revenue. If you anticipate a slowdown period, look at ways to pivot into another space to compensate for the loss in billings. Did your screw a Client Meeting or Presentation? It’s time to be completely honest and transparent with your Key Contact in the business. Reach out to them and take ownership for your mistake. This will clear the air, earn the back the trust and re-establishing clear lines of communication. When it comes to annual planning and goal-setting, Matt likes to mix Personal and Professional life. Be it his commitment to Martial Arts or his laser-like focus on his billings, each year Matt identifies six areas for improvement, and three habits to change for each of the six areas. He then proceeds with implementing this with focus and accuracy. Whatever number of books you consider to be ‘voracious reading’, reading is a must. Amongst Matt’s recommendations are 7 Habits Of Highly Effective People by Stephen Covey and Crush It! By Gary Vaynerchuk. When it comes to managing Agency Recruitment Team, Matt recommends a daily stand up to go over individual goals, challenges, WIP and so on. This helps to generate buy-in and helps with the team culture. 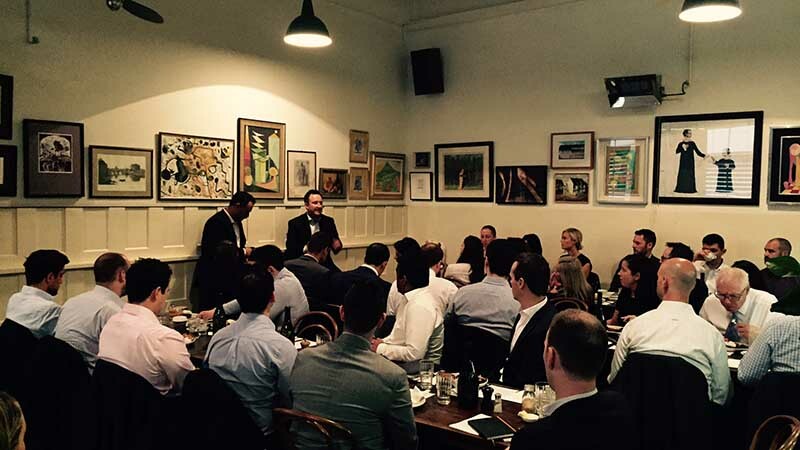 We thank Matt for imparting some very valuable and practical advice, and massive thanks to everyone who attended. Wishing all hardworking Agency Recruiters out there a lucrative year ahead.